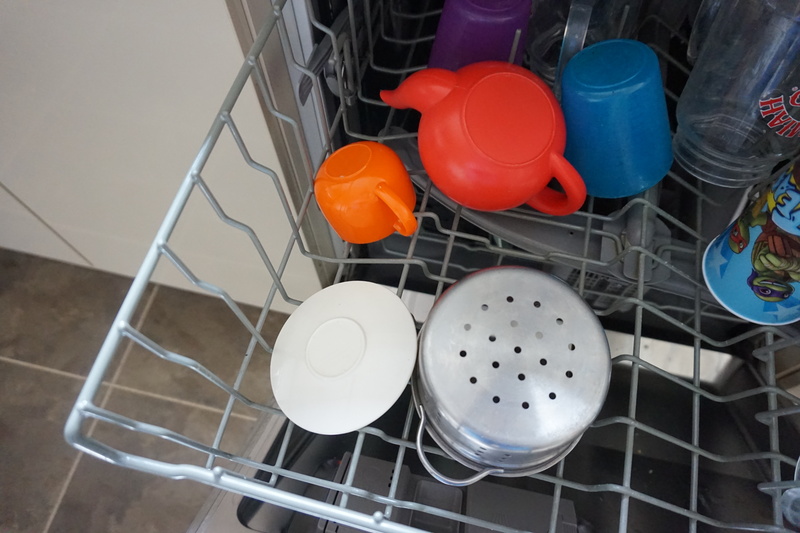 After the popularity of my previous mum hacks post I thought I’d do a little series of them, sharing my top mum hacks in different areas of mum life from cleaning, tidying and trips out to changing, bathing and pretty much everything in between. 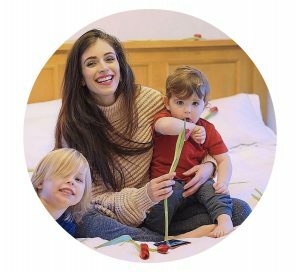 Todays post will be mum hacks for cleaning and tidying – it’s quite general and I will do more specific things but these are my top/favourite hacks for keeping my home clean and tidy with little mess makers! This may be the most obvious and possibly not the most hygienic as baby wipes don’t contain antibacterial properties but baby wipes are so useful for cleaning up quick and simple messes. I use them for so many different things – nappy changes of course but also to wipe sticky hands, to wipe the table and highchair after dinner before food dries on and is harder to remove later, for the boys to blow their noses if tissue irritates them, I wipe marks off the sofa, my phone, the floor, the car seats – you name it I’ve cleaned it using baby wipes. Of course I then go back over some things with specific cleaning solutions e.g. anti bac for the highchair and baking powder for sick on fabrics but it’s definitely the simplest solution to stall a stain and remove mess quickly before little hands can spread them around even more! Plus every muma has baby wipes in easy reach right? 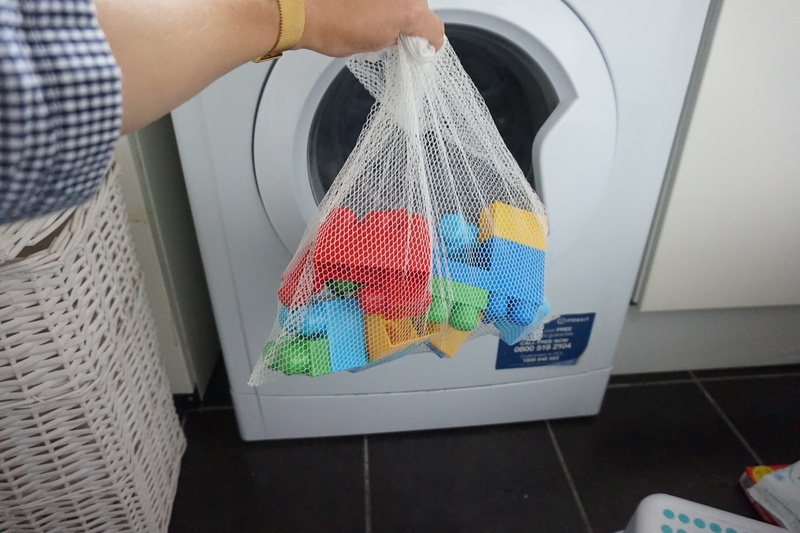 Another way to wash small plastic toys is to pop them in the washing machine; I use one of these mesh bags which zips closed and I put it in for the quickest wash, sometimes along with clothes but mostly on it’s own. This is especially fantastic for things like duplo and lego but just check that the smallest lego pieces won’t fit through the mesh holes. I pop a small amount of laundry detergent in and of course don’t bother with fabric softener! We have quite a long house and it can be a bit of a pain to run from the living room to the kitchen or the bedrooms when I need an essential so I try to have stations in each room for necessities. The basics of each station are wipes and hand sanitiser but I also have nappies, nappy bags and nappy cream in the living room; anti-bac spray for Jenson’s highchair in the dining room, and the same nappy changing items in each of the boys bedrooms. Oh and I also make sure to keep baby wipes and a spare nappy or two in the car as you never know when you may need to clean up spills or even worse from travel sickness! 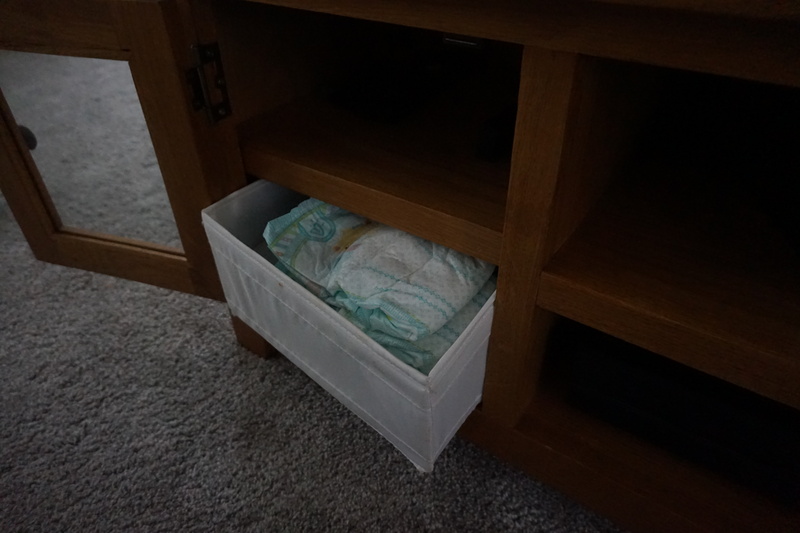 This makes tidying up so much easier as you’re not left with random packets of wipes and tubs of nappy cream left lying around, there’s a place for everything in easy reach! 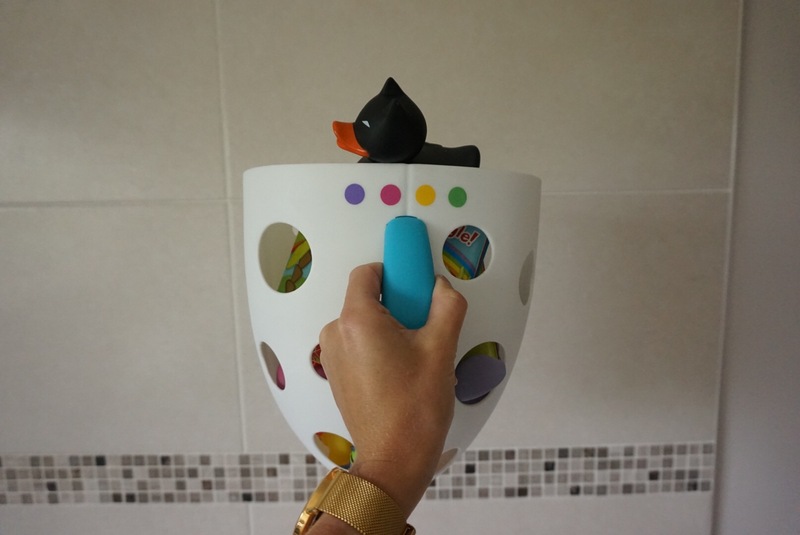 This has made bath time with the kids so much easier. 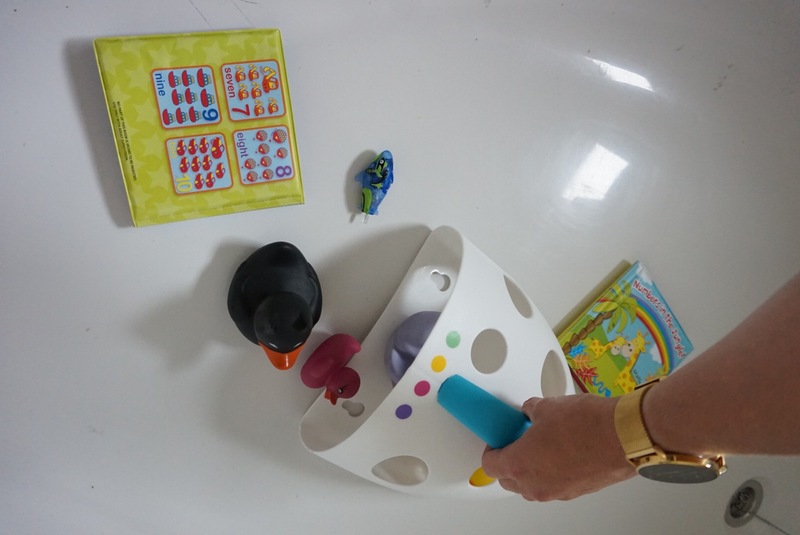 It’s basically a jug with holes in; they’re small enough for the toys to stay in but big enough for the water to get out so it’s perfect for scooping up all of the toys at the end of the bath. Jasper loves to do it whilst the water is running out and he sees it as a bit of a game trying to get them all in it before the bath is empty; and if I do it, it just makes it so much easier with one fell swoop rather than leaning over and trying to get lots of little rubber ducks and plastic fish! Well those are my favourite most used cleaning and tidying um hacks! I hope you’ve found them useful and if you have any you love then please do pop them below, I’d love to know!